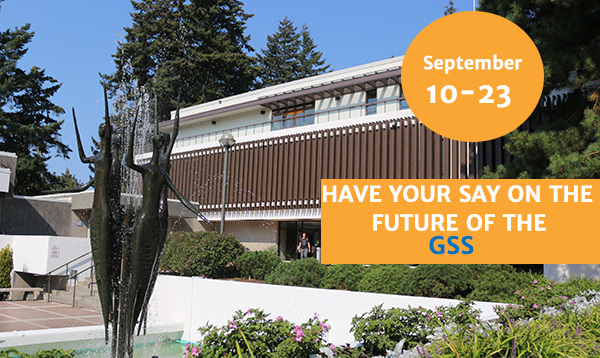 The Graduate Student Society is holding a special Referendum to make essential changes to our Bylaws and Constitution, including updates to remain a registered Society within the province of British Columbia. You have the power to review these changes and vote in this referendum, as a graduate student at UBC. Join us on Friday August 31st to welcome the new graduate students to UBC. 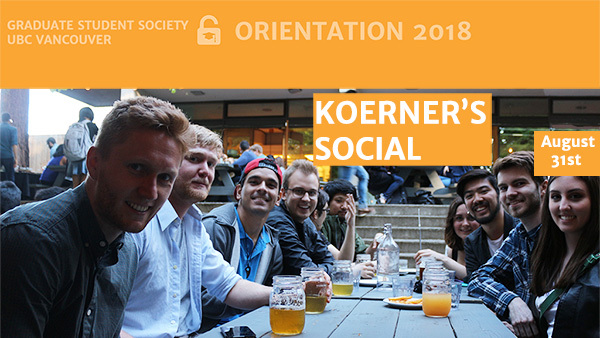 The GSS is taking over Koerner's Pub to celebrate and all grad students are welcome to join us. Your ticket includes 1 beer + your choice of a burger or 3 tacos. Parlez-vous francais? Non? Want to? Well the GSS has you covered. We're offering classes on and off campus at two different levels, so there's a class for you whether you're an absolute beginner or if you're looking advance to the next level. 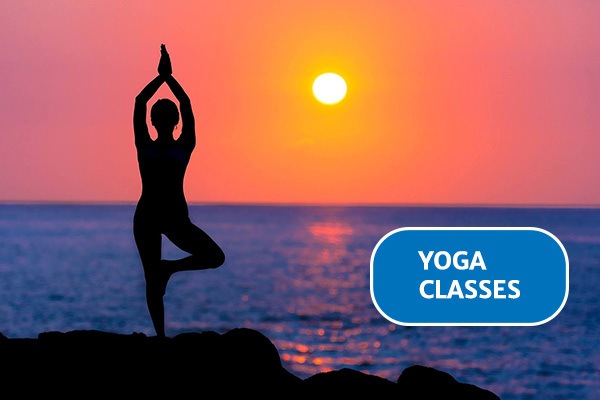 Our classes offer a chance to lean in a relaxed, friendly atmosphere. Namaste! Time to get bendy and relieve stress. Open to yogis of all levels! Whether you are just getting acquainted with downward dog or you have that toe stand nailed, everyone will be challenged at the appropriate level. Ditch the Workout, Join the Party! 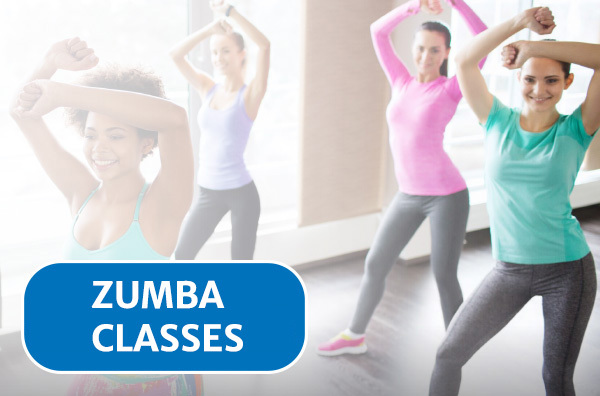 Shake away the stress from your graduate studies through dance and aerobic movements choreographed to energetic music. Open to all levels! If you’re just learning your way around two left feet or are spinning like a top, everyone will be challenged at the appropriate level. The UBC Accessibility Shuttle Program is hiring driver-dispatchers for the upcoming academic year. Become a UBC Climate Mentor!